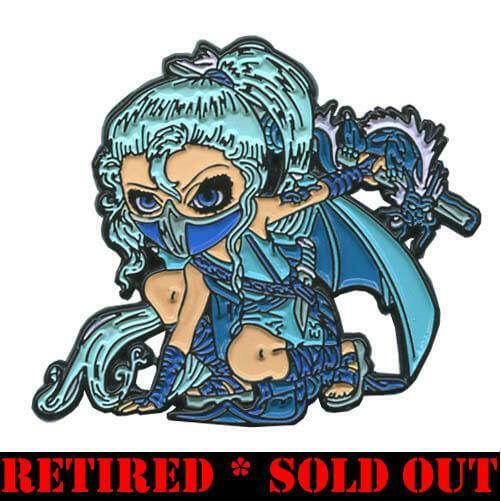 While we here at Strangeling.com have SOLD OUT of this pin, Paul & our friends at StrangelingUK.com HERE still may have a few “Blue Ninja Dragonling” pins available across the pond. 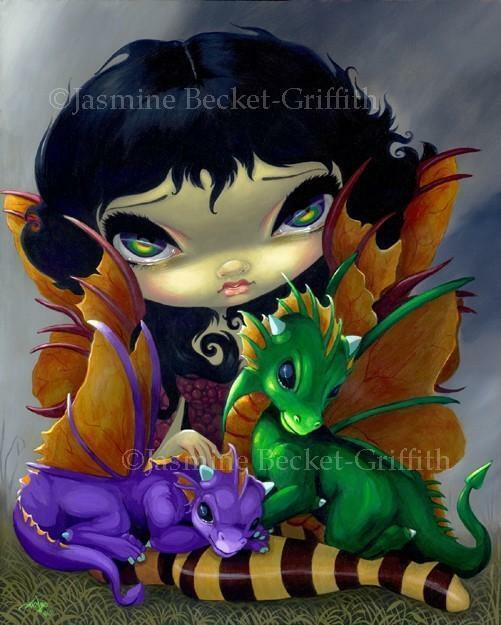 They are more than happy to ship to the USA or anywhere else in the world, so definitely give them a shot! 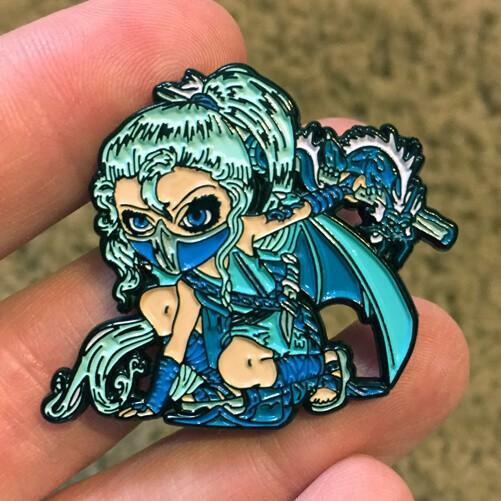 Our Pin of the Month released in June, 2018 – “Blue Ninja Dragonling” One of my Ninja Dragonling characters – in cool shades of blue! 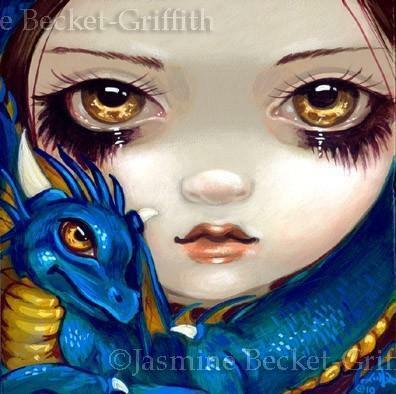 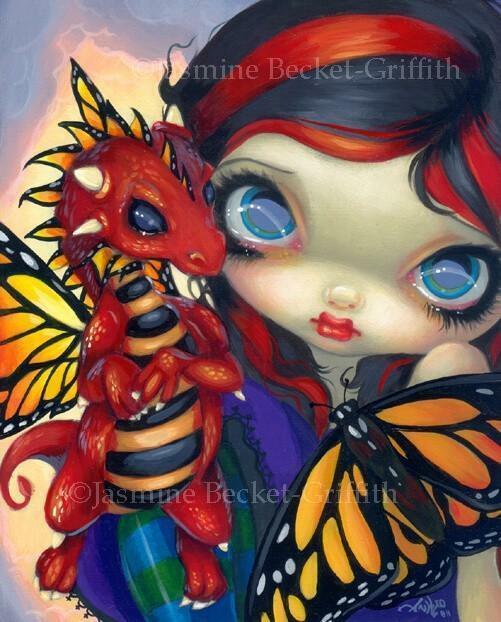 She is crouched and ready to spring, holding a staff with a tiny blue dragon curled around it – such a neat pin.